A new discovery on solar system shocked me. Experts have found a new solar system. The star is called HD 10180, is located about 127 light-years away n the southern constellation of Hydrus, the male water snake, the European Southern Observatory (ESO) said in a press release. The system has at least five planets. One of the planets is about the size of earth. 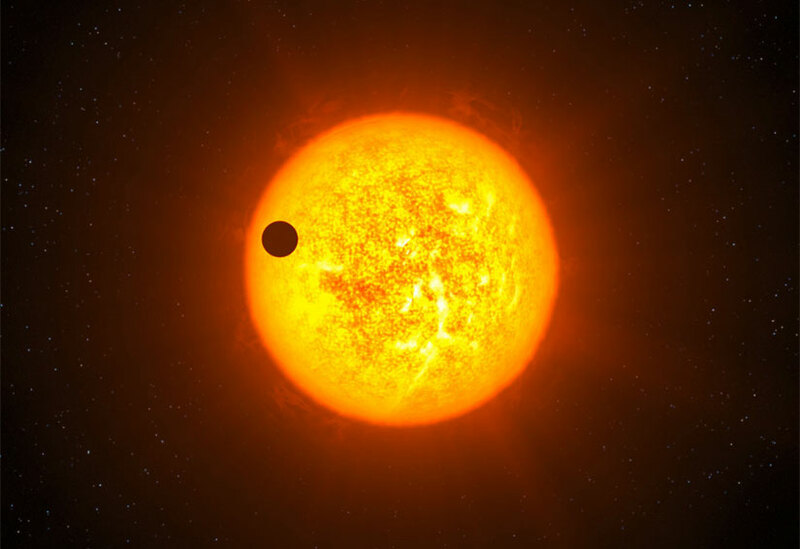 Could it be a new planet for human in the future?